This Friday is Bike to Work Day in Winnipeg! For those of you who bike to work all the time, this might not seem like a big deal, but trust me, it is. Imagine your usual commute, but with LOTS and LOTS of other bike commuters to hang with. Imagine that this is what it is like everyday in places like Copenhagen and Oulu. But with more blondes. And if that isn’t enough, there are 48 pit stops around the city with smiling people who will be really nice to you and maybe even give you food. That’s right, it’s like cruising through the sample tables a Costco, ON YOUR BIKE! There is also a big wind-up BBQ at the Forks beginning at 3:30, with food by Boon Burger (the first 500 people who show up get a FREE burger! ), live music, prizes, and Half Pints Pedal Pusher Ale. mmmmm. beer. There are countdown events happening all week, and ACU is donating $0.25 per registered rider to The WRENCH. So be sure to register. mmmm. WRENCH. You can register and get all the other deets here. Beer, blondes, bikes and BBQ. What more could you ask for? I’d be a bit concerned about rack-space downtown, it’s already pretty full. Thankfully I usually arrive before the crowds. It’s a nice problem to have, but a problem nonetheless. Thankfully that is not my department. What is it with Bike parking in cities? 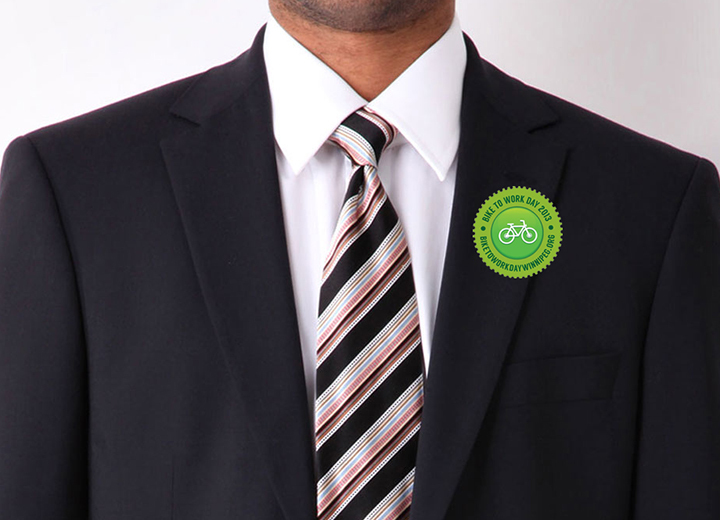 studies show that 15% of the people who work in downtown Portland commute by bicycle. New codes mandate bicycle parking for building upgrades, new construction, etc. Yet in our great cycling city the one department actually the state agency headquarters for transportation (ODOT) has none, not one bicycle parking spot. Though they have their very own auto parking lot, cyclist must lock their bike to some tree in the area. WTF?